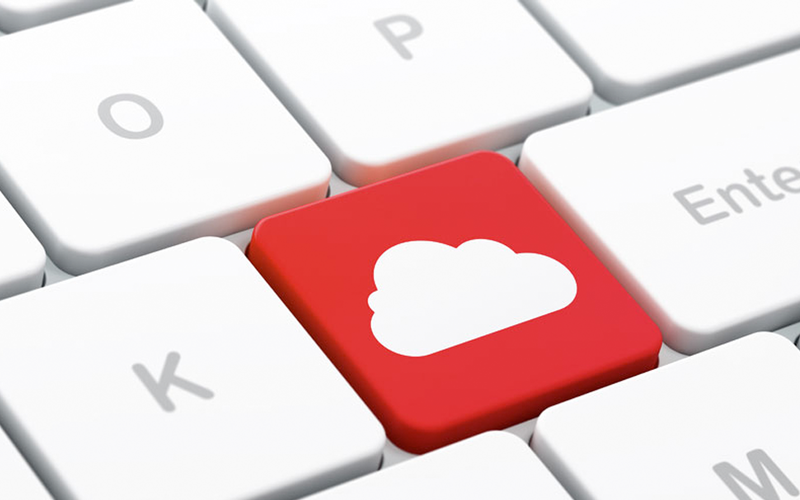 Cloud based computing services provides you with the power to grow your business. 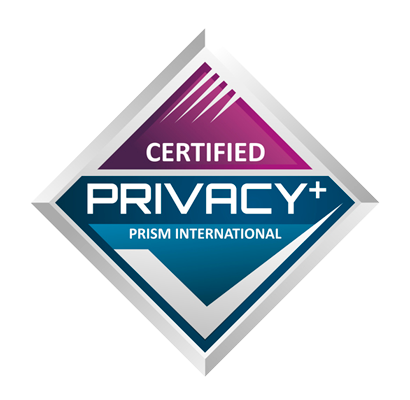 Every business has Personally Identifiable Information. You need to be protected! One of the countries most trusted names in document storage and compliance. 100% Dedicated to Our Customers. 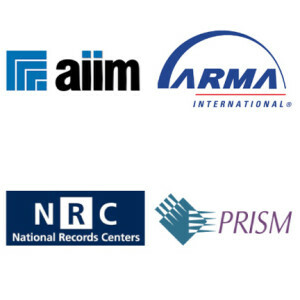 Chicago Records Management is one of the country’s most trusted names in document storage and compliance. 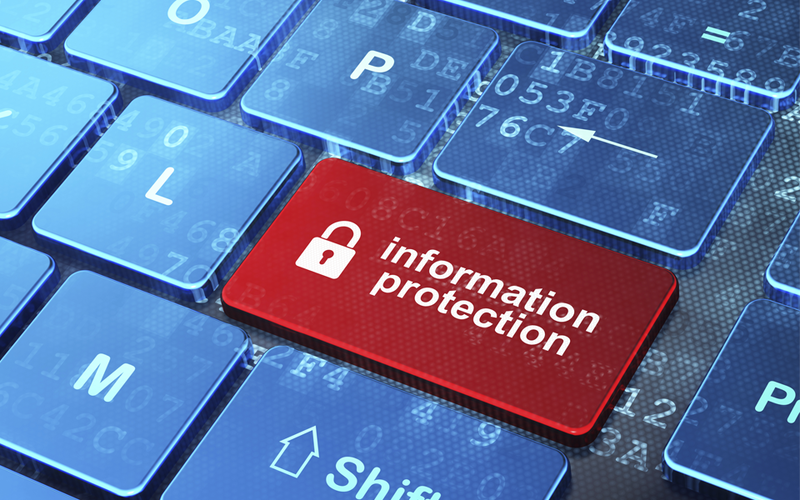 Protect Your Personal Information Today! We provide custom solutions for offsite records storage and data management. Established in 1988 Chicago Records Management is one of the country’s most trusted names in document storage and compliance. 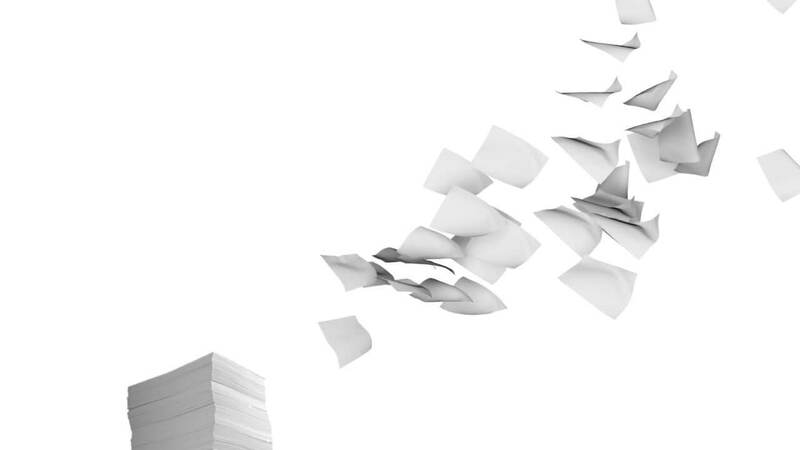 We partner exclusively with NAID AAA Certified Document and Media destruction companies.